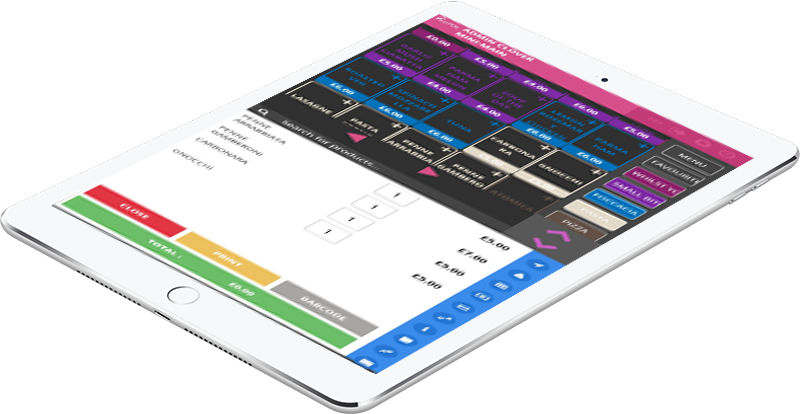 Join the TapTapTill beta program and get a cloud till EPOS system absolutely free. For a limited time only, we are offering a free EPOS licence! 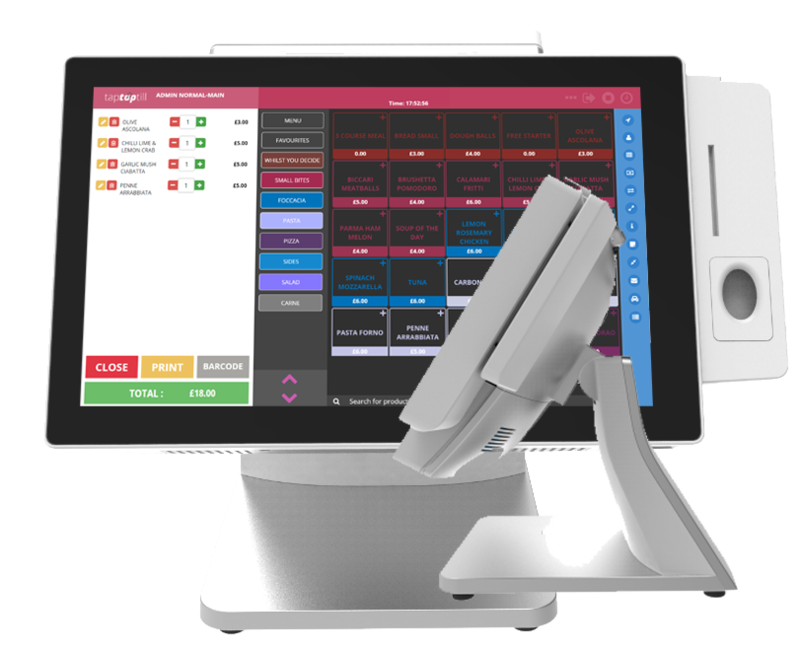 TapTapTill is the next generation in cloud EPOS software. 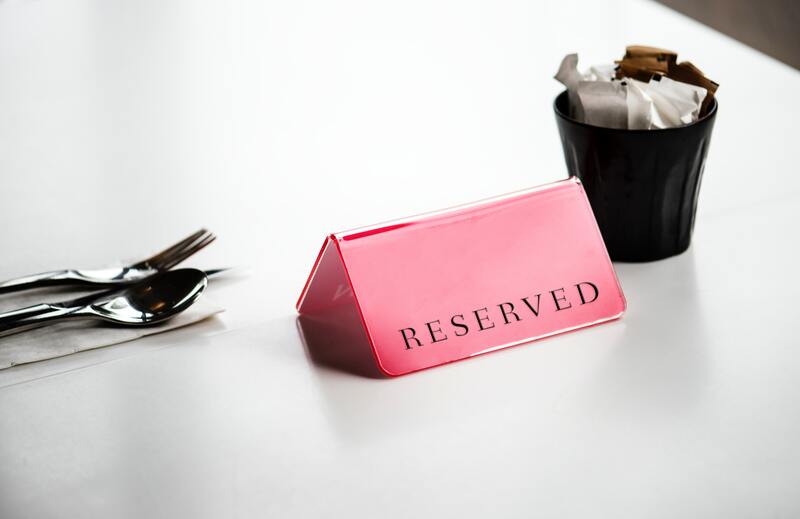 Available from April 2019, TTT was developed a team of restaurateurs and retail store owners to create a system that is not only feature-rich but user friendly too. And the best part is, if you register now you can get this all for free! 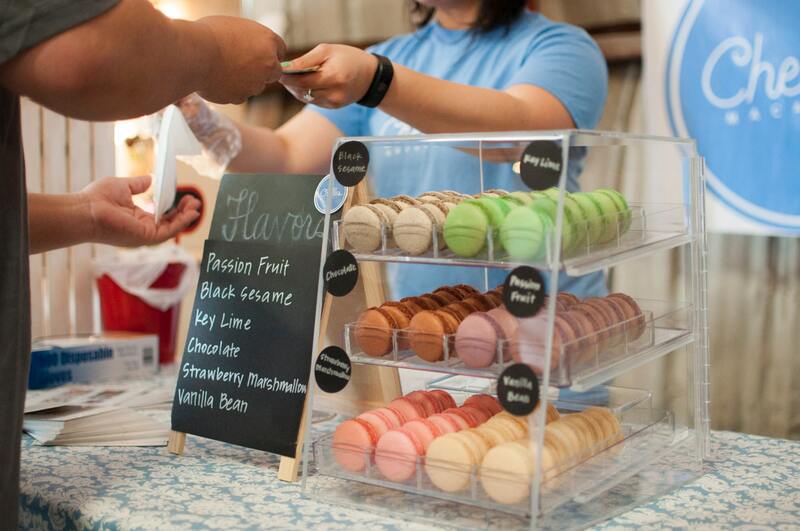 TapTapTill has a full suite of software for your hospitality or retail business! Self-service kiosks and much more! 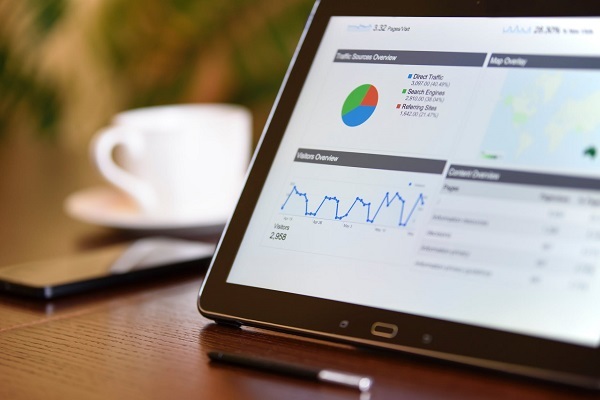 A comprehensive loyalty system with analytics to allow you to improve customer retention. 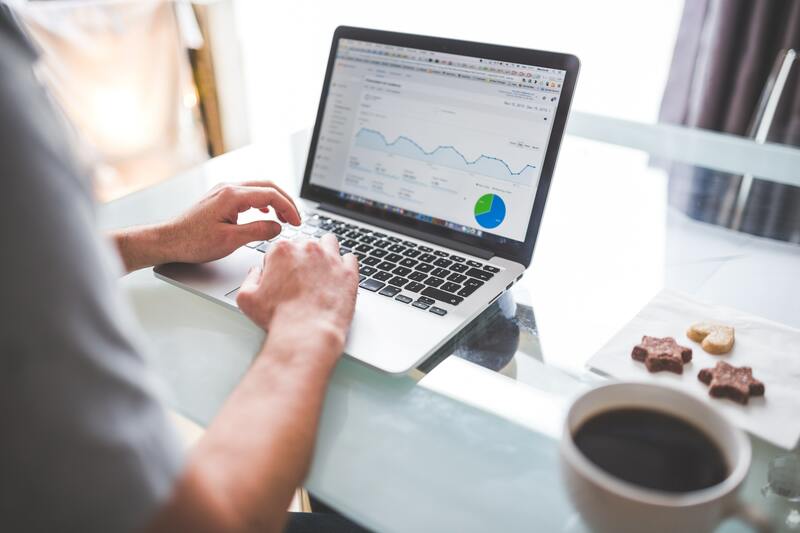 Reduce wastage and pilferage with comprehensive inventory tracking and auditing functionality. 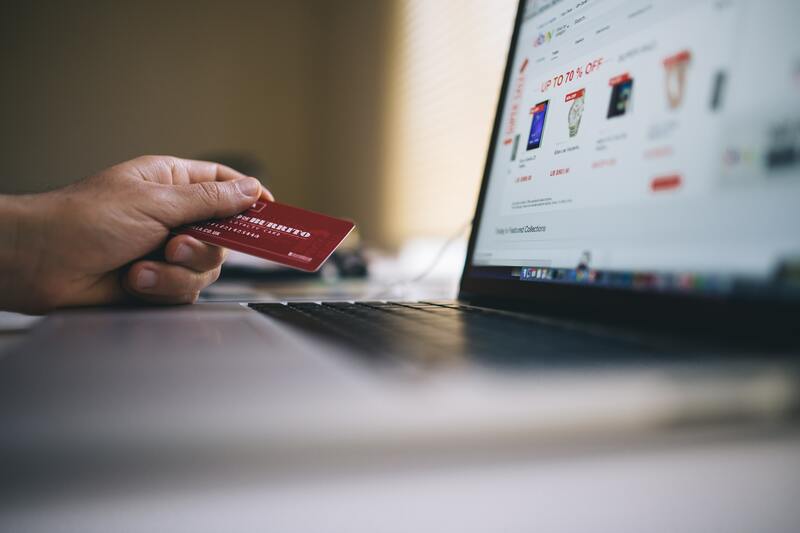 0% commission online ordering, take back control over your business! To get 1 month free of the greatest cloud till software in recorded history, you just need to sign up. 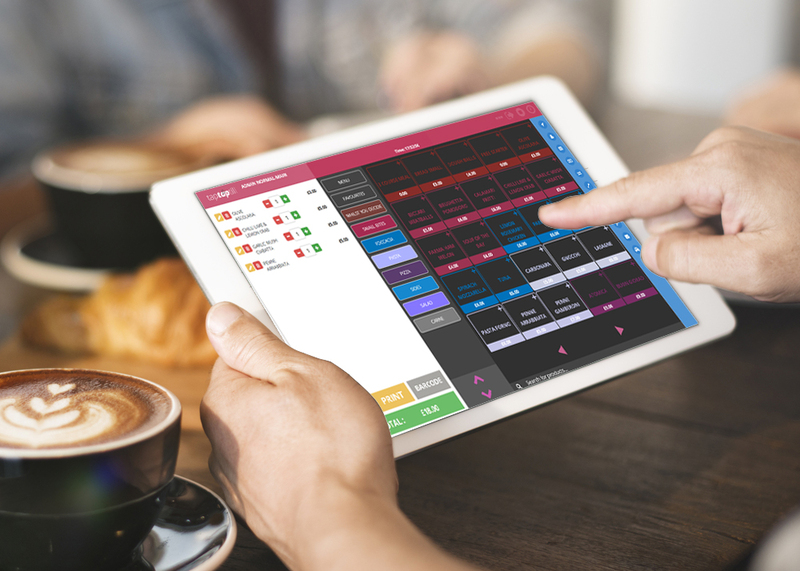 Available from April 2019, TapTapTill was developed a team of restaurateurs and retail store owners to create a system that is not only feature-rich but user friendly too. © 2019 TapTapTill. All rights reserved.